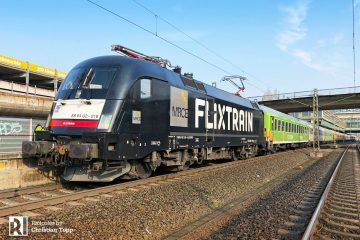 A total of 15 Rhine-Ruhr Express (RRX) Desiro HC trains will enter service with the timetable change on 09.12.2018. 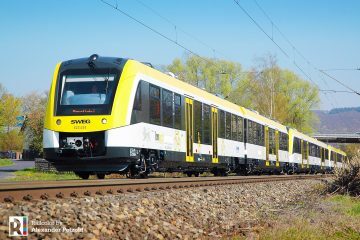 Built by Siemens, the EMUs have now received their official approval by the German Federal Railway Authority (EBA). 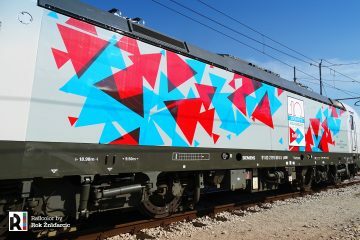 The brand new Desiro High Capacity trains for the RRX are set to enter service this Sunday (09.12.2018). 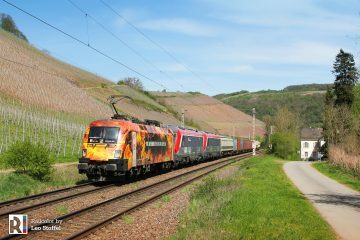 Siemens confirms it met the planned deadline, following EBA’s official approval of the vehicles. 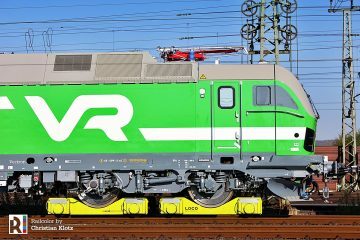 A total of 82 trainsets were ordered and now 15 of them will begin circulation on the regional-express line in the the German state of North Rhine-Westphalia. Line RE 11 connects the cities of Düsseldorf, Duisburg, Essen, Dortmund, Hamm, Paderborn and Kassel. 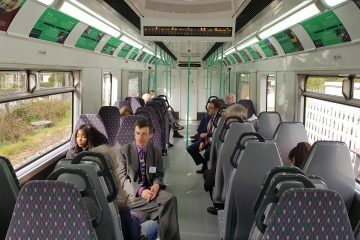 The trains will be running in pairs of two coupled units, allowing a total capacity of around 800 seats. 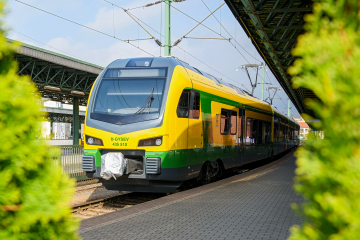 Siemens also states that the circulation approval was issued by the Federal Rail Authority, following a new procedure which offers better planning security to both manufacturer and operator. 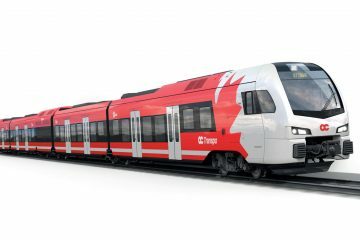 The process enables recognized testing centers to issue proof and test certificates starting with the design phase of the train. 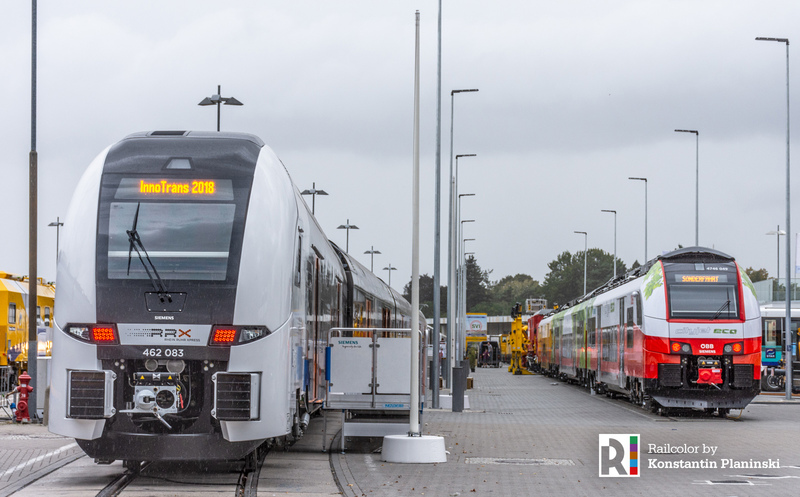 It is expected that the RRX project will help meet the ever growing transport demand in the Rhine and Ruhr region. 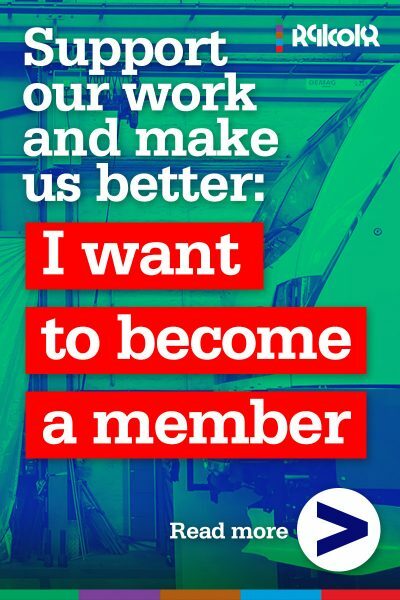 Eventually, it is expected that the system will benefit a total of 8 million travelers. 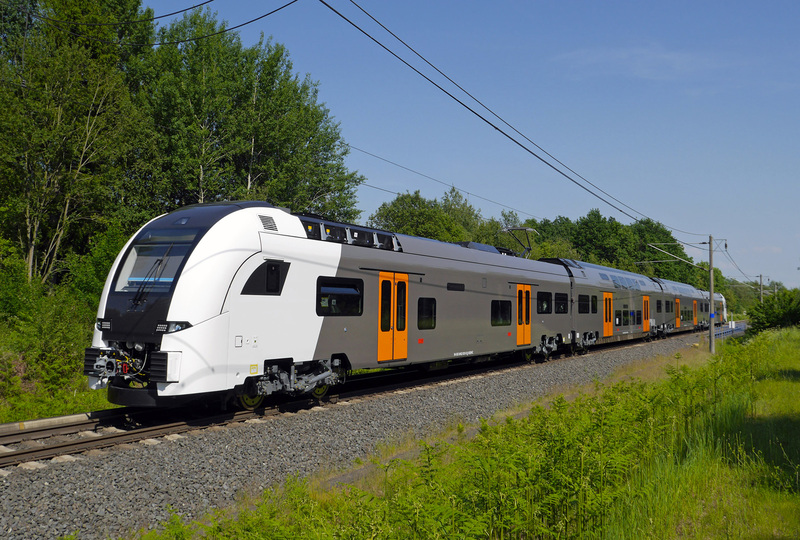 As their name implies, the Desiro HC is esecially designed for high capacity transportation. 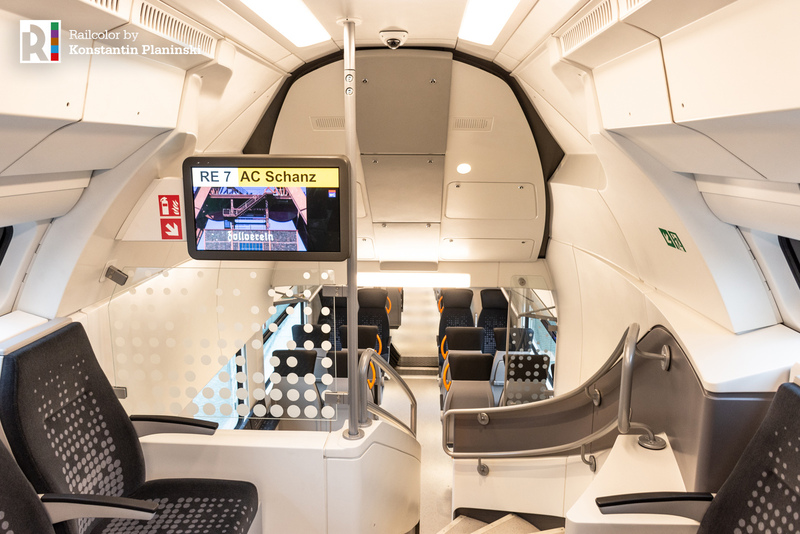 The trainsets are packed with modern features such as its innovative windows, which improve cellphone reception, among others. 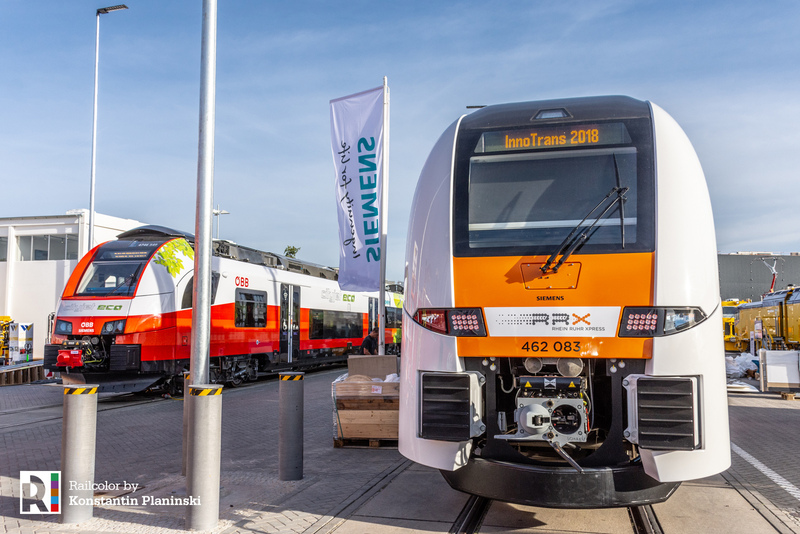 To learn more about their technical characteristics and how the RRX project has been developing over time, visit our Siemens Desrio HC RRX dossier. 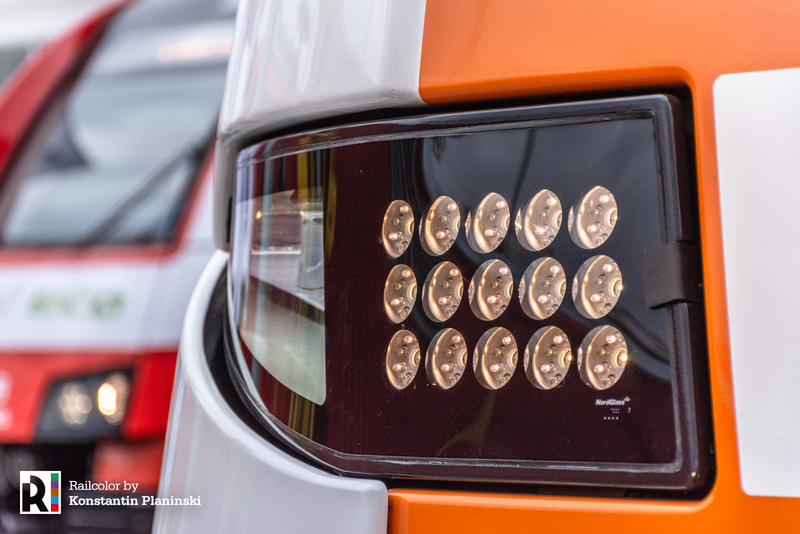 Railcolornews also had the chance to experience firsthand the eye-catching white-orange EMUs at the InnoTrans fair.